Nagercoil, literally means “the temple of Nagas”, is a peace city positioned in the southernmost tip of Indian peninsula locked with Western Ghats on all sides. Nagercoil and its surroundings was earlier known as Nanjilnadu which was ruled by Chera, Chola, and Pandian kingdoms known for its rich cultural heritage. The Ancient sangam literatures reveal that the Nanjilnadu was occupied and ruled by Naga tribes. These rulers left behind themtemples, forts, rock cut caves, palaces with paintings, inscriptions carvings and much more! We have listed few of must-see places in Nagercoil which you can’t afford to miss at all! 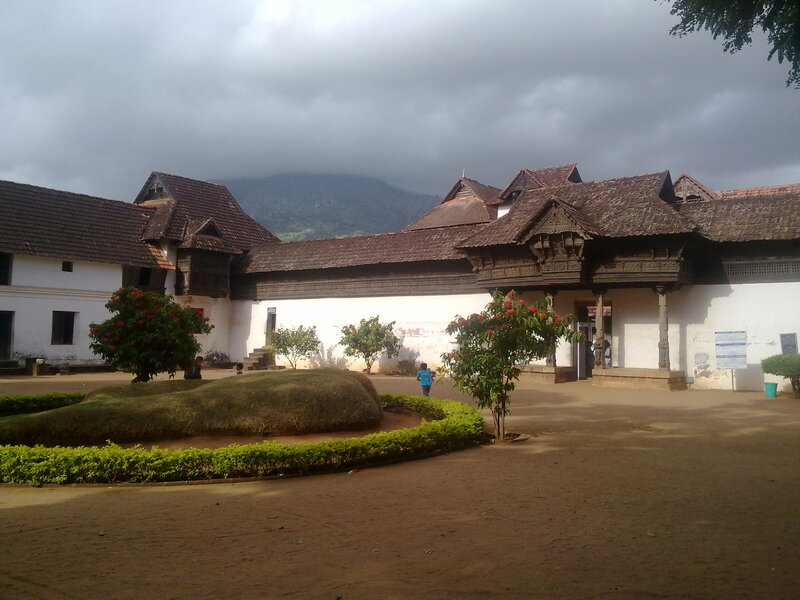 Padmanabhapuram Palace, is one of the chief attractions of Tamil Nadu located in Padmanabhapuram village of Kanyakumari District about 15 km from Nagercoil. It was built by King Iravi Varma Kulasekhara Perumal around 1601 A.Dwhich is best known for its antique and tricky woodworks. This Palace speaks history and stands as a hallmark of traditionalKerala style architecture. It spreads over an area of 6 acres which is around 24,000 m2. The Padmanabhapuram place complex consists of Mantrasala (council chamber), Thai Kottaram (Queen Mother’s Palace), Nataksala (Performance Hall), Uppirikka Maliga (Central mansion), and Thekee kottaram (Southern Palace). Vivekananda Rock Memorial is a popular tourist attraction in Kanyakumari built in 1970 in honor of Swami Vivekananda and his teachings. Vivekananda is the spiritual teacher, prophet, and patriot-monk of modern India. 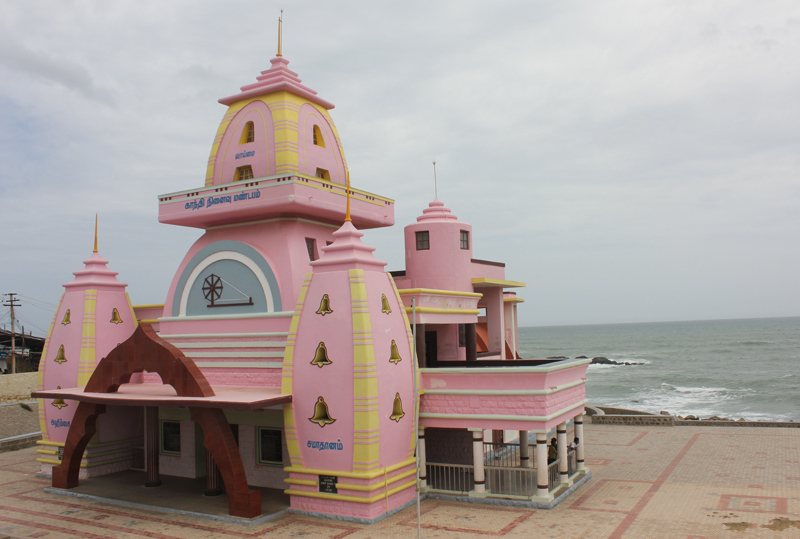 This is a very spiritual and pleasant place to visit, located on the tiny rock island in Kanyakumari. You can reach there by boat or ship. It’s been said that Vivekananda stayed here before he start to Chicago. Vivekananda Rock Memorial is interpreted as a symbol of unity and sanctity. Devi Kanya Kumari temple is one among the 108 Shakthi Peethas in the world was built by sage Parshurama around 3000 year ago and dedicated to the goddess Bhagavathy Amman. 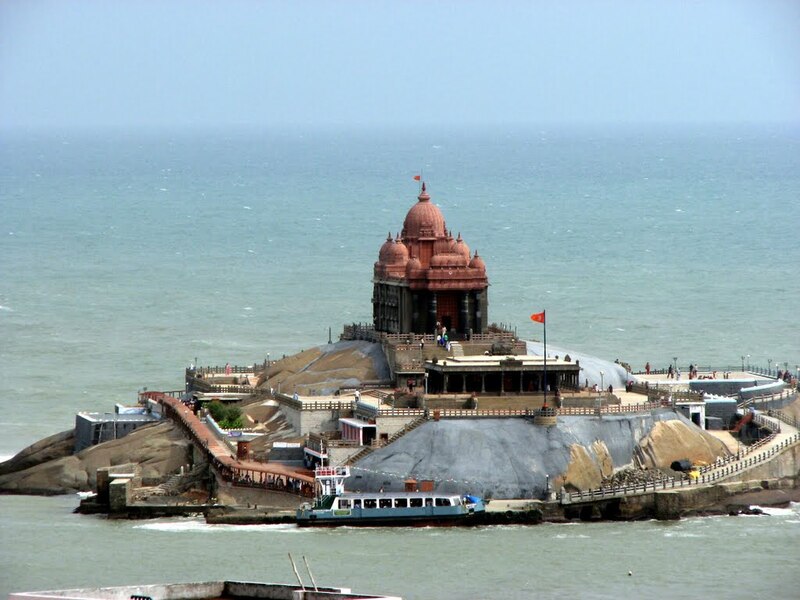 It is located on the union of the Bay of Bengal, the Arabian Sea, and the Indian Ocean.You can find the sayings about this temple in the books of Ramayana, Mahabharata, and the Sangam works Manimekalai and Puranaanooru. The Devi stands as a charming young girl with a rosary in right hand as weapon, and a sparkling nose jewel that sheds lustrous radiance. Kanyakumari beach is definitely one of the most beautiful beaches in south India with multi-colored sand and rocky shoreline. Due to strong frequent waves that hit rocky shore, makes the sea bath or step into shallow watermore dangerous. Hence, people are warned to get closer to seashore and they are asked to stay within the prescribed man-made zone. However you can feel the nature’s power and wildness when you visit this gold sanded mighty beach. You can shop for beautiful shells and can enjoy the enchanting view of the sea from the top of lighthouse. 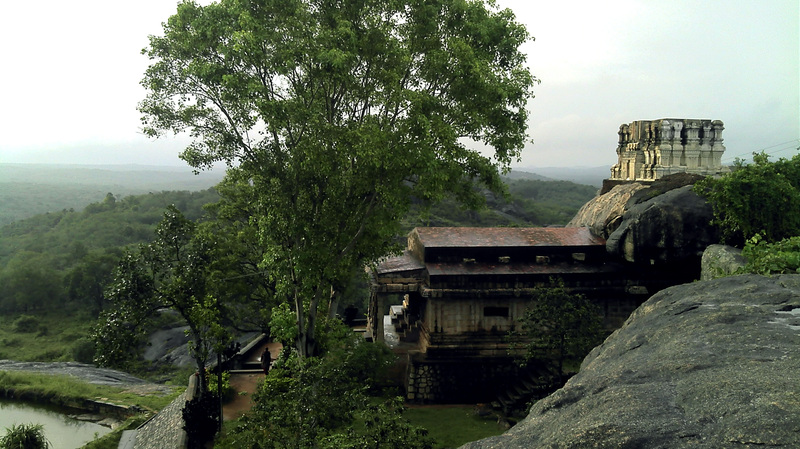 Nagaraja Temple, a temple of serpent King, is located in the heart of the Nagercoil town. It is 2000 years old built by King Marthanda Varma and it is the only temple built exclusively for Nagaraja worship in Tamil Nadu. 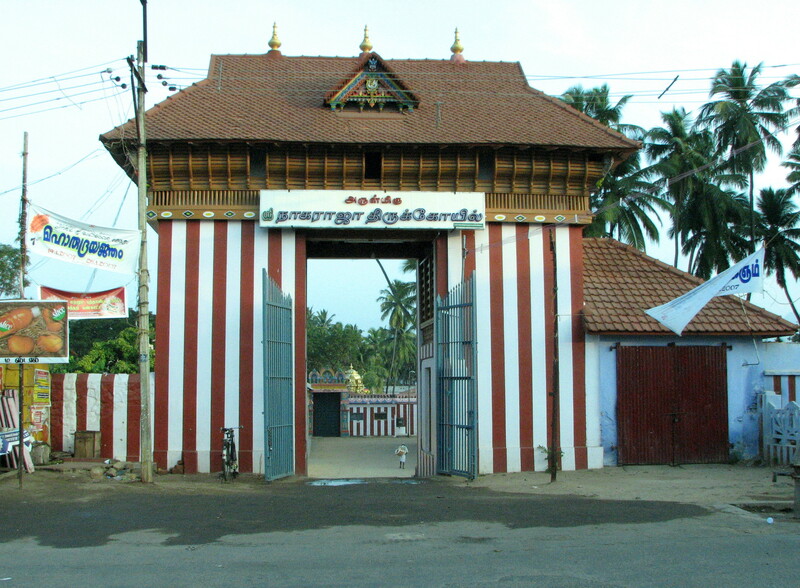 Some believe that Nagercoil derived its name from this temple, which means Naga – The serpent and Coil -The Temple. The two main deities of this temple are Lord Krishna and Nagaraja.This temple attracts thousands of believers from all over the world every year. 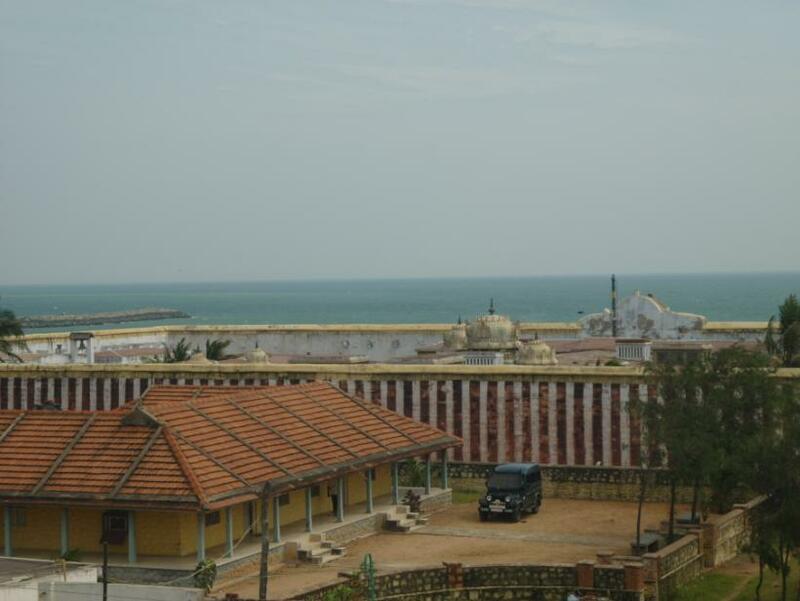 Mahatma Gandhi Memorial is located very near to Devi Kumari Amman Temple on the seashore. Here his ashes were kept for public view before immersion in the sea on February 12, 1948. It is built in Orissa Style of architecture and designed in such a way that on October 2, the rays of the sun falls exactly on the spot where his urn was kept.Its central shape is 79 feet high representing Mahatma’s age. Kalikesam is part of Kanyakumari wild life sanctuary protected by the Government of Tamil Nadu. 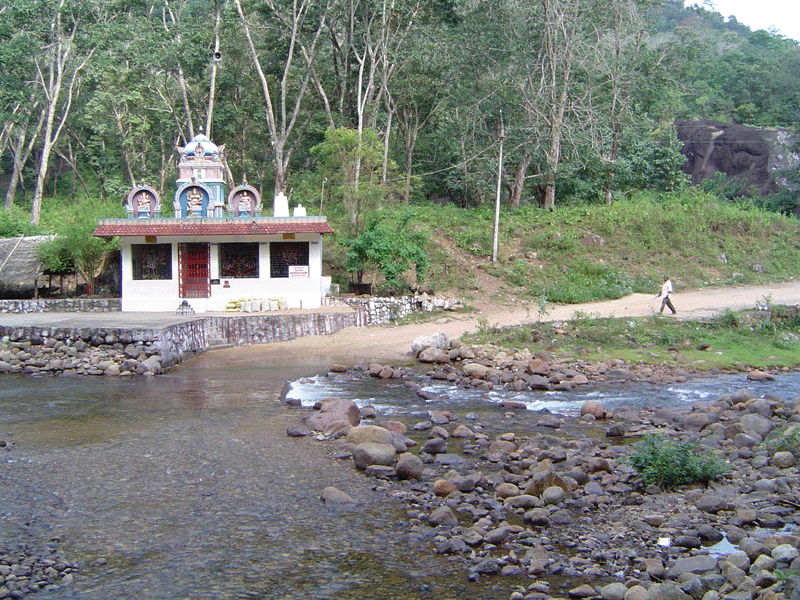 A Kali Temple is situated here which attracts many devotees across India each year. Kalikesam is a scenic picnic place which will never fail to delight your eyes with outstanding prettiness of Mother Nature. 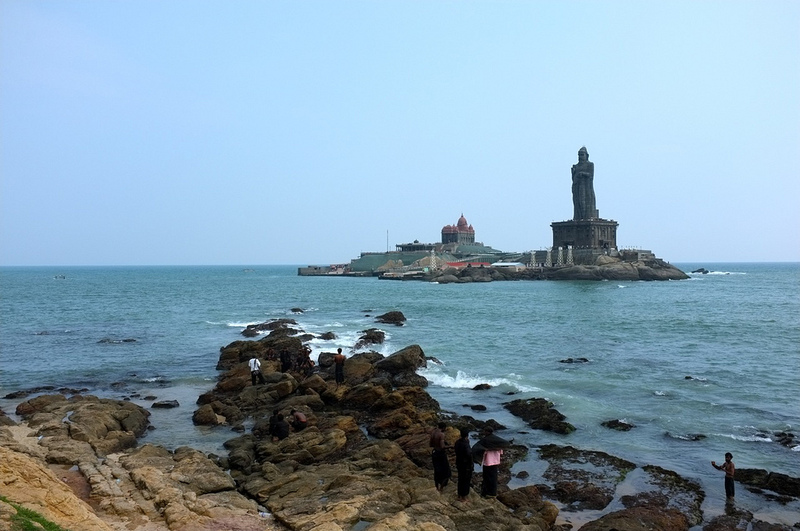 Thiruvalluvar statue is located on the tiny island in Kanyakumari and adjacent to Vivekananda Rock memorial. 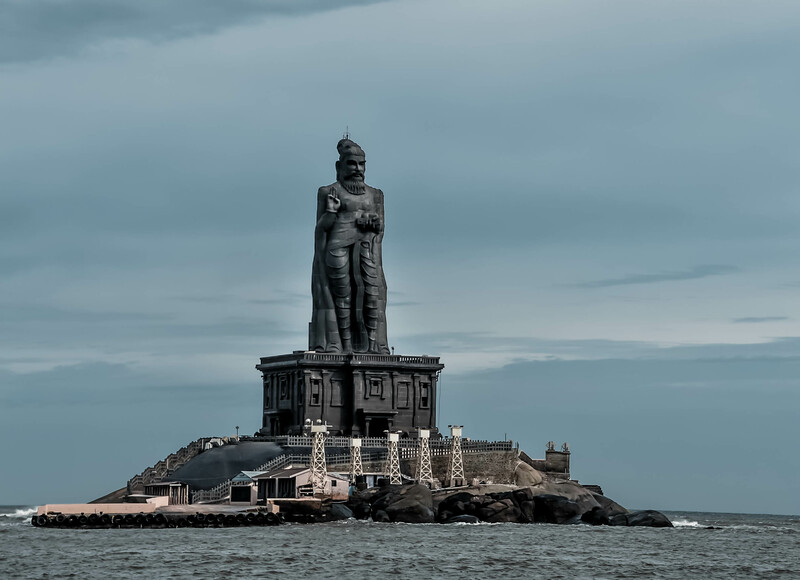 It was built in honor of Thiruvalluvar, the Tamil Poet and the philosopher,who wrote Thirukkural. Thiruvalluvar statue is 133 feet (40.6m)height representing the 133 chapters in the Thirukkural. The statue symbolically and artistically signifies that the theme of Porul (Prosperity) and Inbam (Happiness) are based on Aram (Good deeds). There is no wonder that you will get thrilled by the hugeness of this statue. Although in the world stage India is known as the country of Hinduism and Islam, the fact remains true that India is also one of the holy land visited by popular saints of Christianity. They established churches and spread the belief all over India. 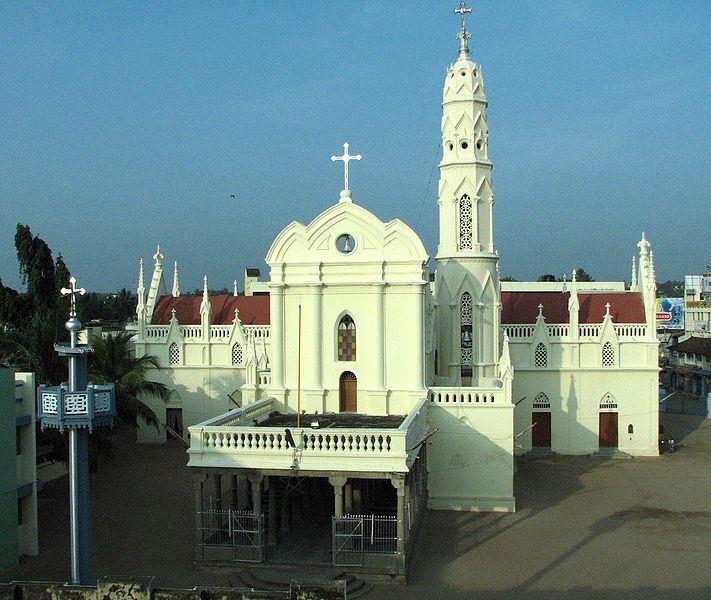 St. Xavier Church in Nagarcoil is definitely one among them built by Saint Francis Xavier around 1600 A.D in Kottar of Nagercoil. This is a clean and heavenly pilgrimage Centre open for people from all caste and religion. Your Kanyakumari top 10 list is great! Also the images are really great!